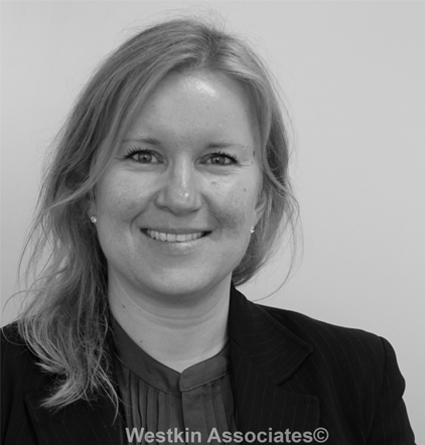 Victoria joined the Admin Team at Westkin Associates in December 2016. Prior to Westkin she was a Financial Manager in Moscow. 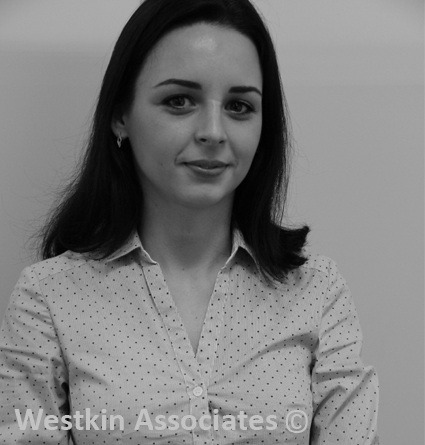 Victoria has worked hard in her education and career to prepare herself to become a well organised administrator and a good specialist in finance. She received her MSc Finance and Credit (with Honours) at Financial University in Moscow in 2013. 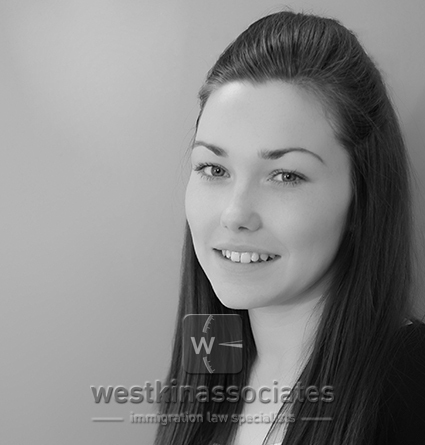 During her study she worked as an Accounts Assistant and a Sales Support Specialist. 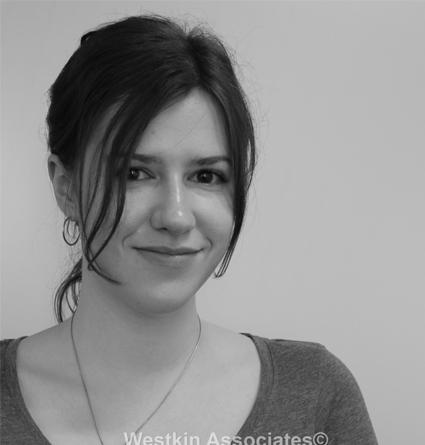 In 2013 Victoria had a great opportunity to come and study at Queen Mary University in London, where one year later she received her master degree (Msc Law and Finance) with high merit. In her spare time Victoria undertakes a wide range of activities. She is particularly keen on traveling. She has visited a lot of fascinated places across the UK and abroad. Also she likes reading, cooking and playing tennis.